My Kitchen Rules is one of those easily addictive shows that you can sit back, watch, get invested in, and come out thinking you’re a real chef without even moving from the lounge. With the show celebrating its 10-year anniversary, it’s safe to say a pattern — a formula, a recipe even — has developed over time to give us the healthy dose of drama and good food that we’re all after. 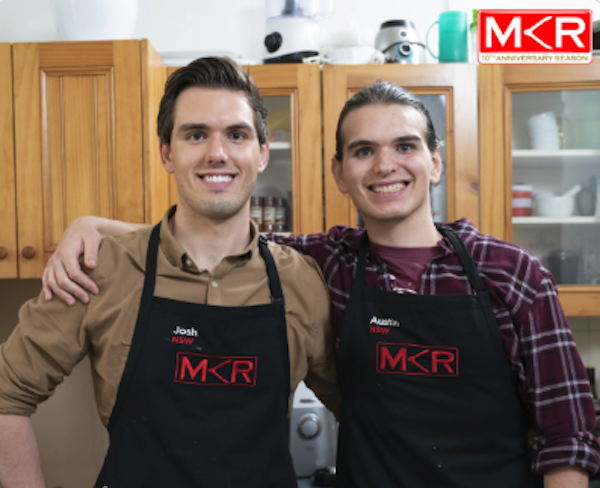 From Pete and Manu’s suspenseful silence, to tears in the kitchen, and drama at the dinners, there’s no doubt MKR has provided us with consistent entertainment over the years. Here are 10 Things That Are Bound To Happen On Every Single Episode Of My Kitchen Rules. 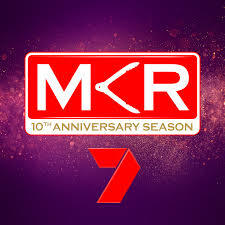 My Kitchen Rules airs Sunday to Wednesday at 7pm on Channel 7.